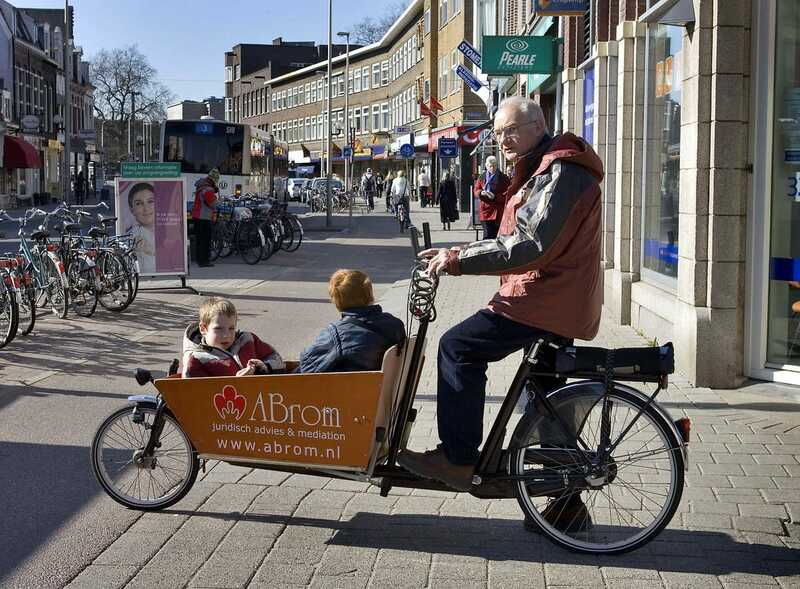 In cities that are clogged with cars, the humble bicycle offers an easy way to get around. That’s true, at least, in cities that also have an extensive bike infrastructure. These are the places that will thrive in the future, as the percentage of the world’s population that lives in urban areas quickly climbs. Every few years, the Copenhagenize Design Company puts out a ranking of the world’s 20 most bike-friendly cities, using factors like bicycle culture, infrastructure, perception of safety, politics, and social acceptance to make its decision. For 2015, Copenhagenize evaluated 122 cities — every city with a regional population of more than 600,000 people — and winnowed them down to the top 20. Europe takes up many of the top spots on the list, as it has in the past, while the U.S. is mostly absent, with the exception of Minnesota. South America has one city at the top (Buenos Aires, Argentina), and Asia has slipped out of the top 20 altogether, where it once held down two spots. 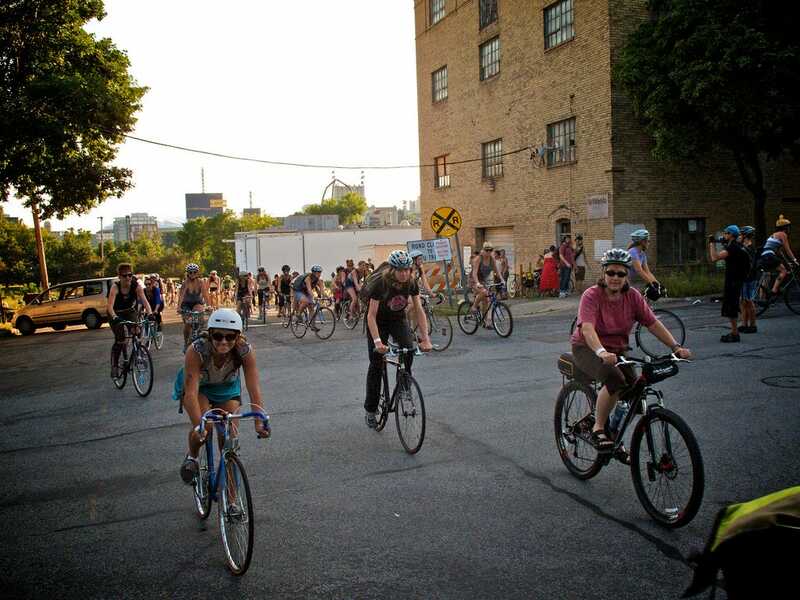 North America gets a spot in the top 20 with Montreal, which has a respectable bike infrastructure that’s heavily used by cyclists, as well as a top bike share system. But the city has lots of work to do, including better winter maintenance, and creating a broad vision for the future of cycling in the city, according to Copenhagenize. 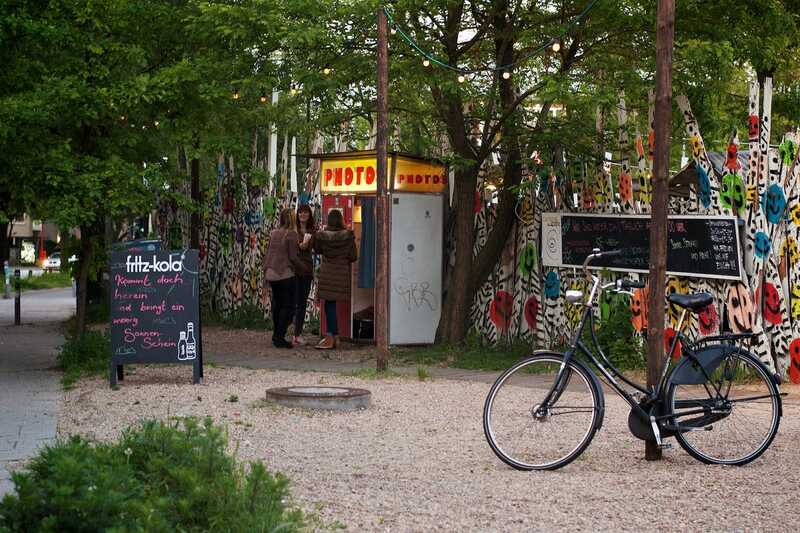 A significant number of people in Hamburg use biking as their primary form of transportation, but Copenhagenize rips on the city for its “status quo of weird infrastructure that alternates between road and sidewalk without any logic.” By 2030, the city hopes to have bikes make up 25% of all transportation used. 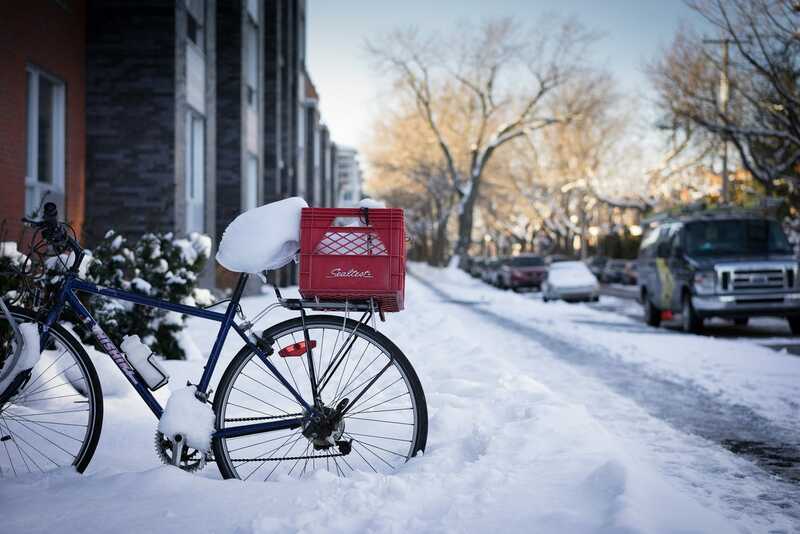 A U.S. city actually made the list — and one with wintery weather that is far from hospitable to cyclists, no less. Minneapolis has a decent bike share system and 118 miles of on-street bikeways. It might not be the only U.S. city on the Copenhagenize list for long; San Francisco, New York City, and others are all creeping up to the top 20. 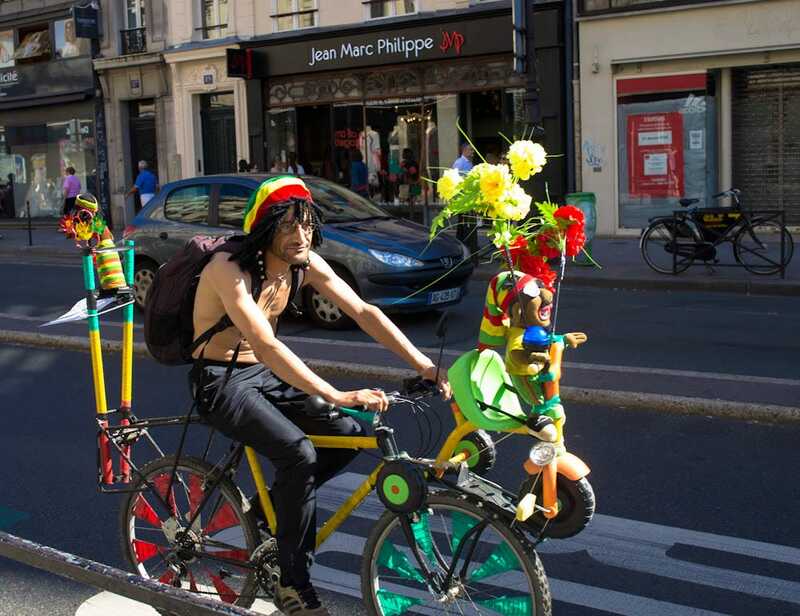 In parts of Paris, bikes make up 8% of all transportation used. The mayor even offered up the impressive (if extremely unlikely) goal of making Paris the best city for biking in the world by 2020. Vienna has a great network of cycle tracks outside the city center, and it’s one of the best cities for cycling in the area. 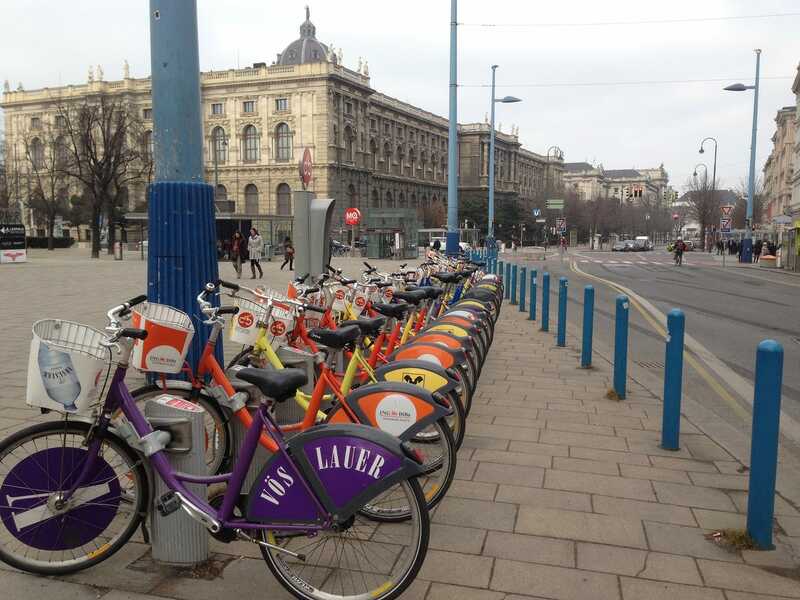 In Vienna, cycling is a mainstream activity — not just a subculture for enthusiasts, according to Copenhagenize. But it’s been slow to improve its infrastructure and bike share system. 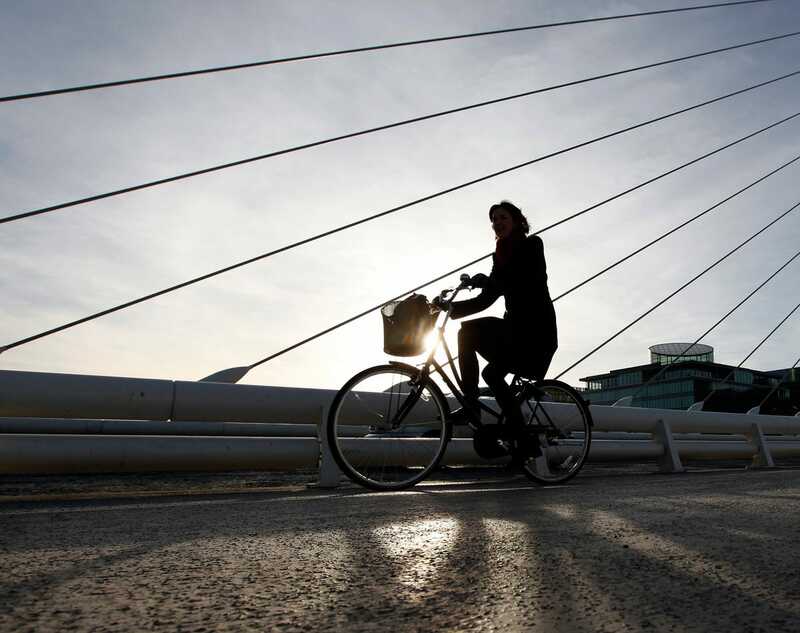 As of 2011, 7.6% of Dublin city residents use bikes as their primary mode of transportation. The city has a solid bike share system, but hasn’t made much progress in improving infrastructure over the last year. In the last three years alone, Buenos Aires added more than 87 miles of infrastructure for cyclists. 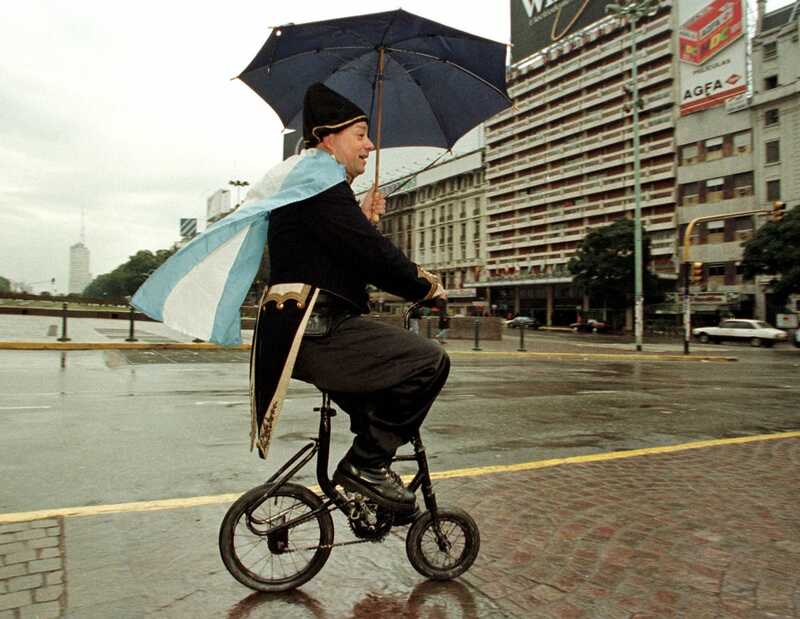 Not every bike lane is perfect — Copenhagenize points out that many bike lanes are “narrow, bi-directional stretches along the curb.” But Buenos Aires may be on its way to becoming a member of the top 10 most bikable cities. Ljubljana started building cycle tracks in the 1960s and 1970s, and these days, bikes make up 12% of all types of transport in the city. 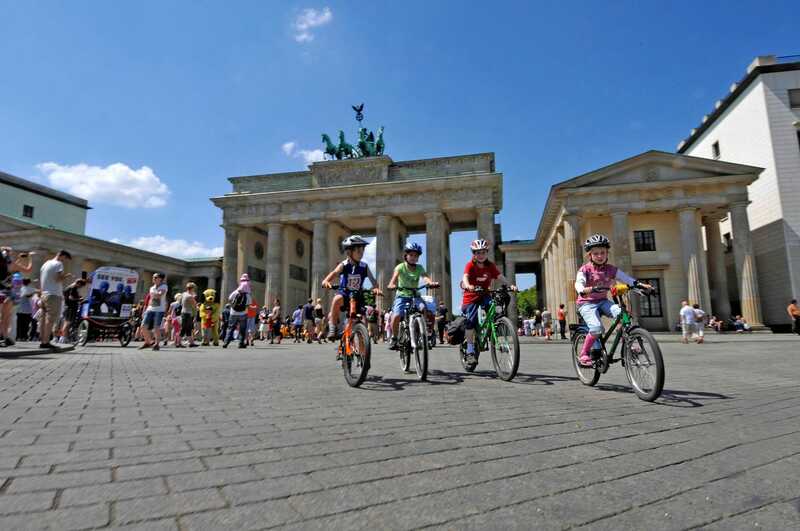 Though Copenhagenize calls Berlin’s infrastructure “a bit rough around the edges,” some 15% of total traffic comes from bikes, and half a million cyclists ride through the city every day. 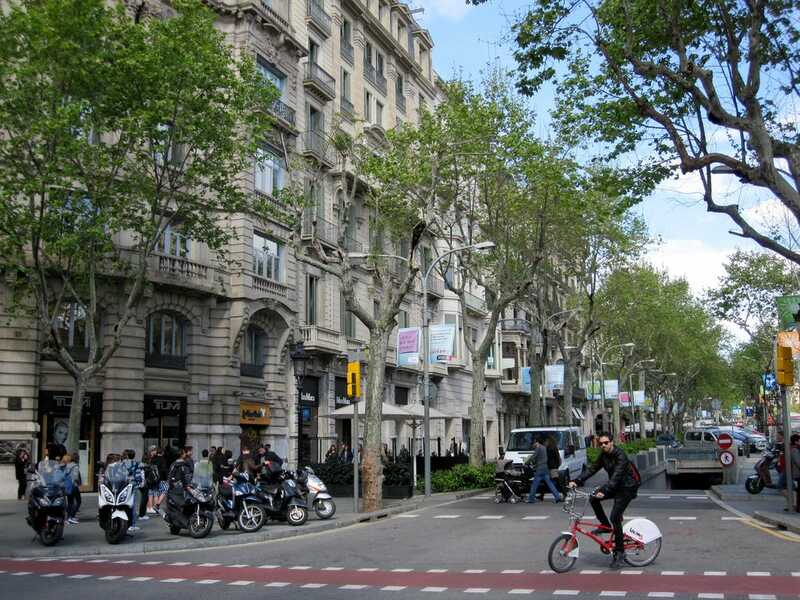 Barcelona has also managed to make it into the top 20, with an extensive bike infrastructure network and a bike share system that’s one of the most popular in the world. As of 2013, the Bicing bike share network averaged 10.8 trips per bike each day. 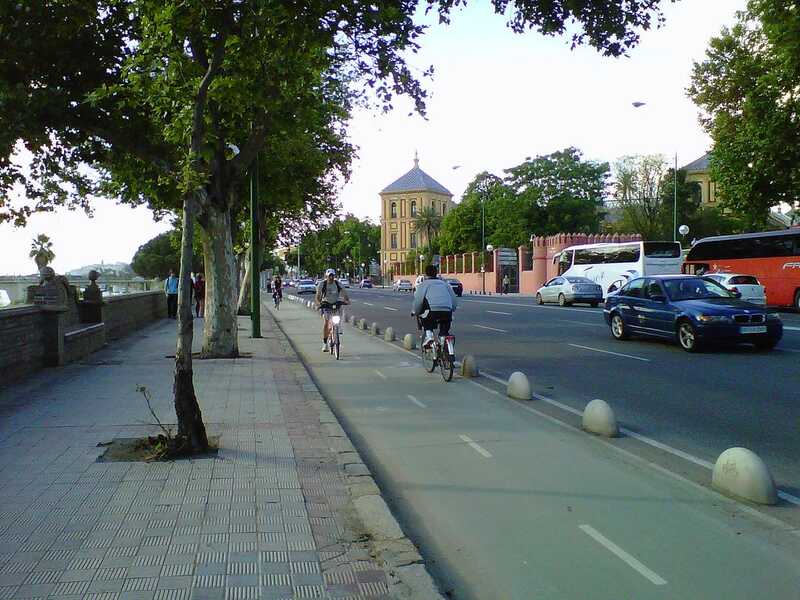 Seville is the best city for biking in Spain. It’s also managed to increase the number of cyclists on the road dramatically (over the course of a few years, the number of bikers has increased 11-fold). But Copenhagenize criticizes the city for “resting on their laurels” when it comes to improving bike infrastructure. This is all in spite of the rest of Spain, which has a long way to go. Throughout the country, only 1.6% of locals use cycling as their primary mode of transport. 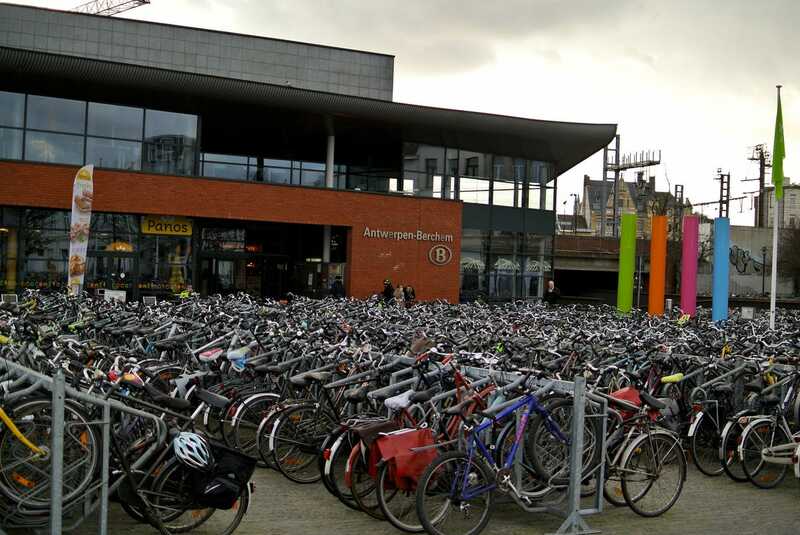 Antwerp has top-notch bike parking (especially at train stations) and a strong bike share system, but according to Copenhagenize, it’s going backwards in one big way: city politicians are talking about how to bring more cars into the city center. 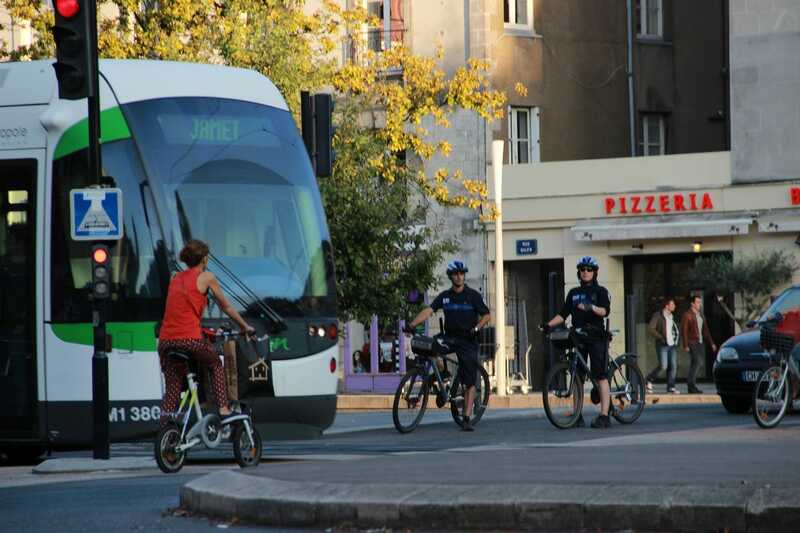 Bordeaux has invested heavily in bike facilities and infrastructure, including a bike share service called VCub. By investing in tram lines, the city also lessened car traffic, making itself more accessible to cyclists, according to Copenhagenize. 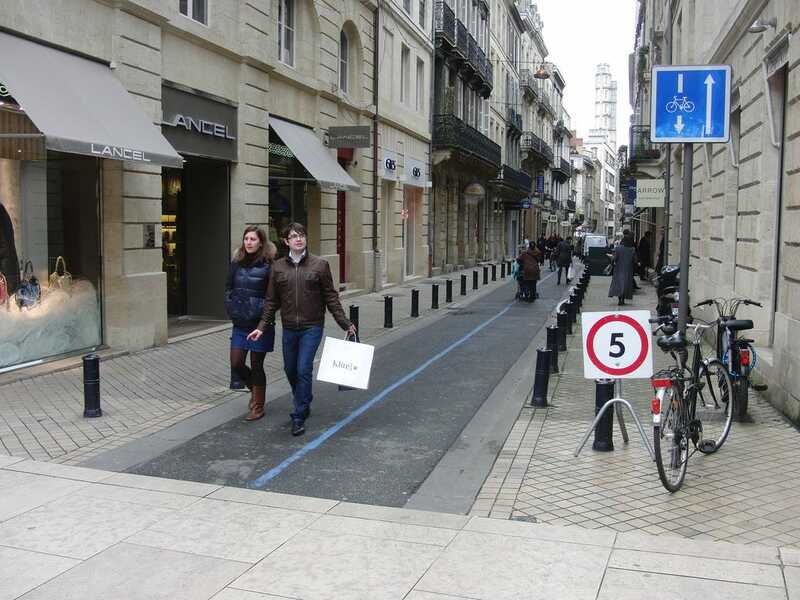 Nantes has a car-free main boulevard and a strong infrastructure. But cycling still isn’t always the most efficient way to get from place to place, so the city doesn’t quite measure up to the best of the Copenhagenize list. 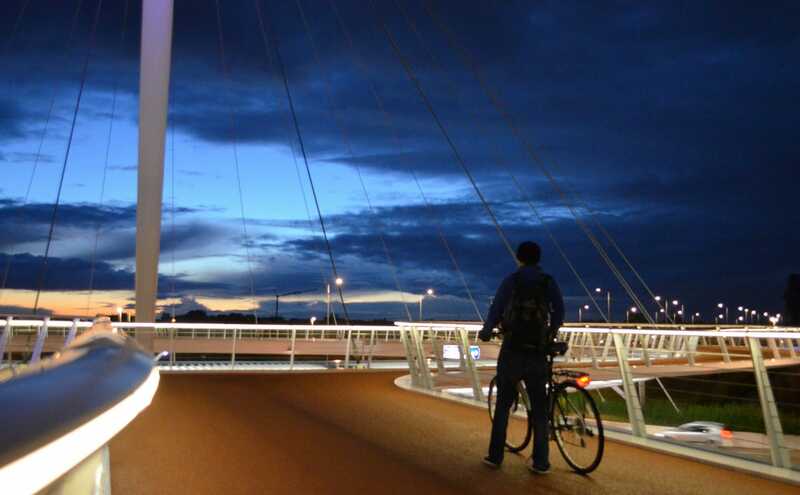 Like many of its fellow cities in the Netherlands, Eindhoven has a comprehensive bike infrastructure, not to mention an impressive suspended bike roundabout called the Hovenring that has gained lots of media attention in recent years. But it didn’t do anything new to move up the Copenhagenize rankings this year (from 8th to 5th place). It was, instead, pulled up by a lack of innovation elsewhere. 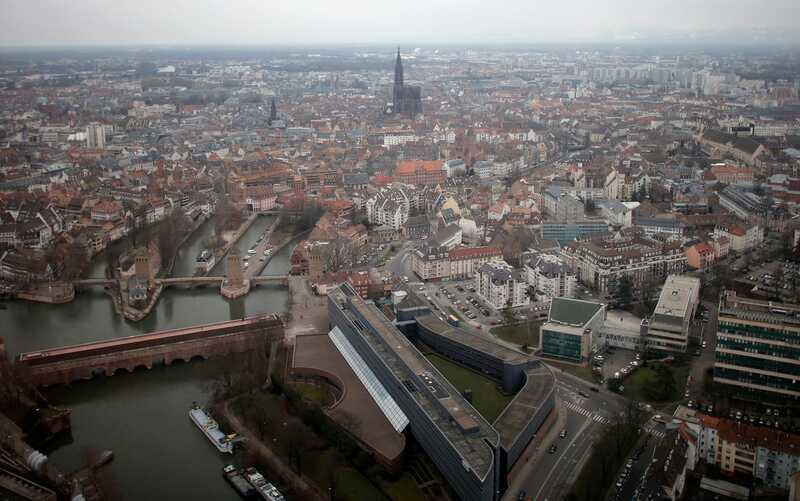 Strasbourg has 333 miles of bike routes in its metro area, and a bike share system that offers both short and long-term rentals. 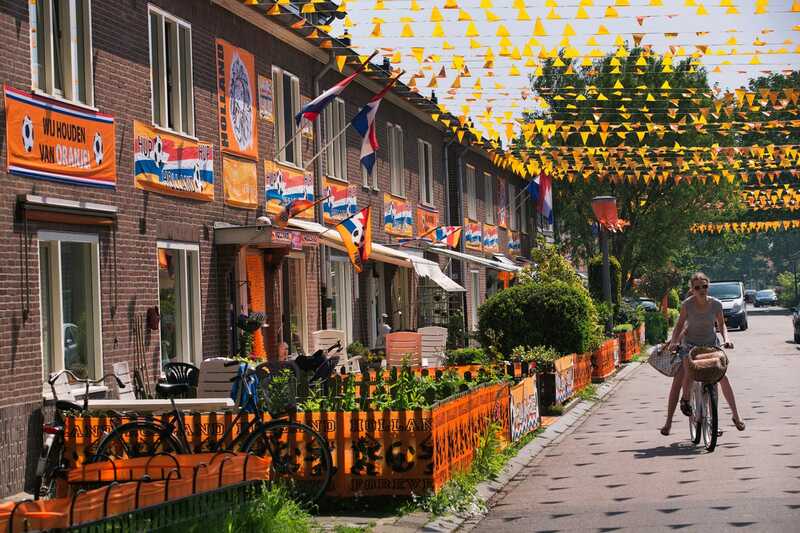 Utrecht is one of the top small cities for cyclists. It’s currently building the largest bike parking facility in the world (capacity for 12,500 bikes). But its lengthy stretches of “brain-rattling cobblestone” make it less than ideal for biking longer distances, according to Copenhagenize. 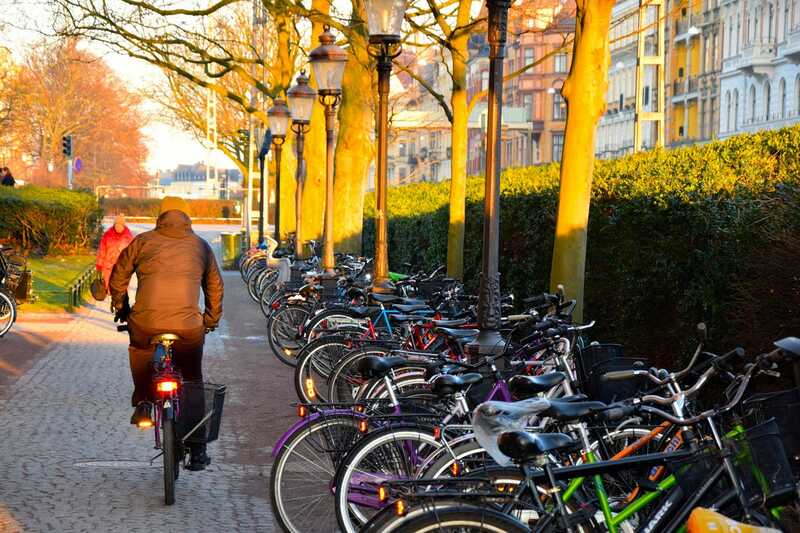 The Netherlands has more bicycles than people, but that didn’t stop Amsterdam from sliding to second place from its first place spot last year. The reason: the city is incredibly friendly to bikers and has an extensive infrastructure for them, but hasn’t done much in the way of innovation this past year. Copenhagen takes the top spot for being insanely bikeable. 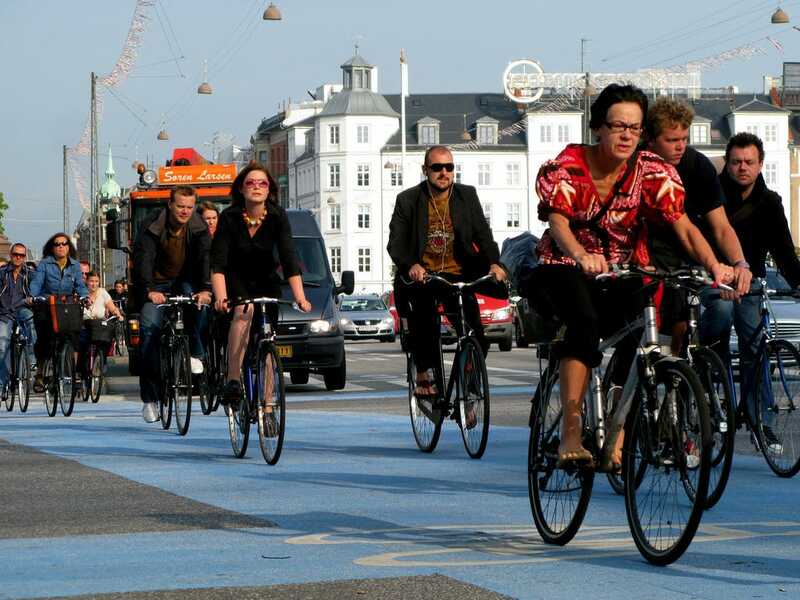 You’d be hard-pressed to find a better city for biking (in fact, it’s usually easier than driving), and Copenhagen is constantly investing in new infrastructure.